 There is parking available at Belmont House within a short easy walk from the House and Gardens. Guided tours start at the Orangery, or garden visitors can continue to the Tack Room to find maps and information. The Gardens are open daily through the year from 10am until dusk. 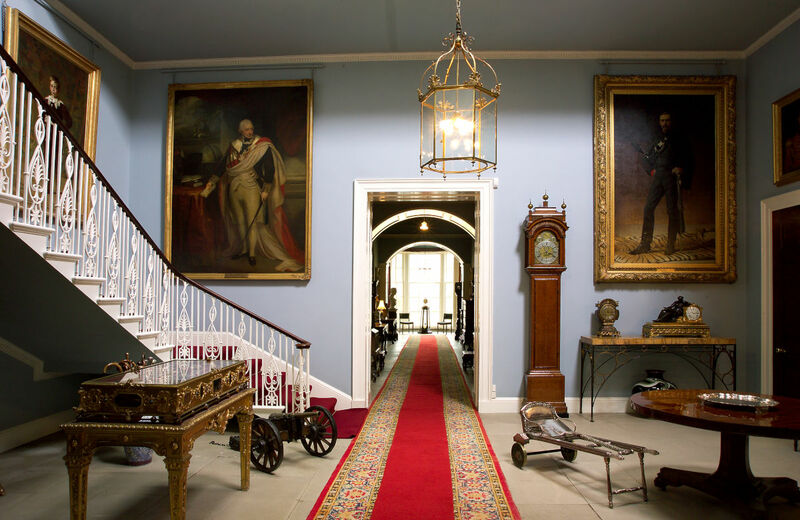 The House is open from 21st April to 29th September 2019. Tours are available on Wednesdays, Saturdays and Sundays and include both the House and the Gardens. Wednesday tour times are from 11am and 1pm. Weekend and Bank Holiday tour times are 2.15pm and 3.15pm. Groups wishing to visit Belmont House and Gardens have many options to choose from, depending on their requirements. We have our traditional group options which include our guided House tours or Head Gardener tours, alongside specialist tours and joint offers with other local attractions. 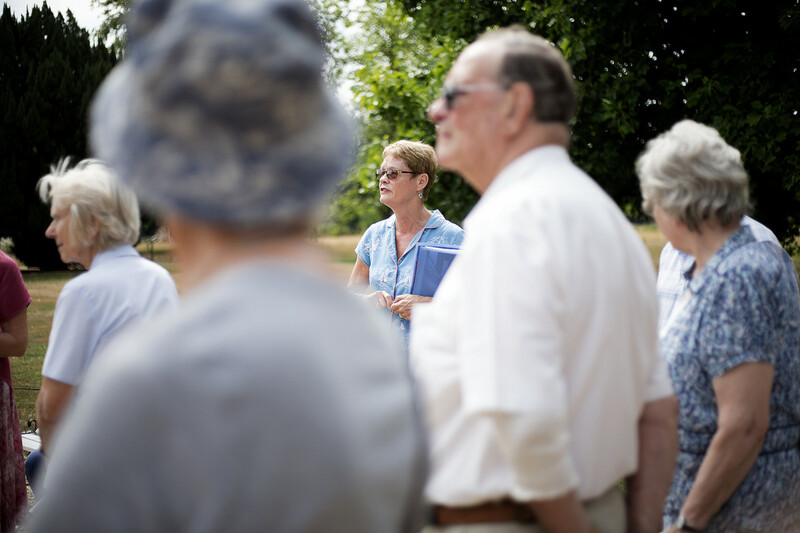 Group tours are available for groups of 12 or more, and are currently £8.00 per person, this includes your Guided Tour and access to the Gardens. Please reserve in advance. We can offer morning refreshments alongside home-cooked lunchtime menus for group visitors. Afternoon tea options are also available. Dogs are allowed in the Grounds as long as they are kept on the lead at all times. The Gardens are open all year round from 10am to 6pm (or dusk if earlier). The ground floor of the House is accessible by wheelchair – please ask the staff for assistance. Service dogs are welcome and there is no background music or tannoy in any part of the House or Gardens, except during events in the grounds.